The stunning wedding of Jess + Trav was held on the beautiful grounds of The Riverstone Estate. 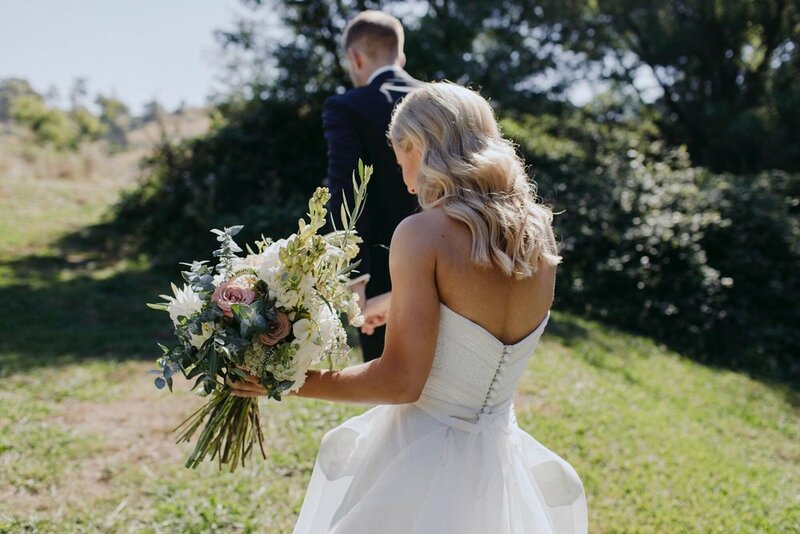 Michael Briggs was there to capture Jess + Trav’s perfect day. Featured on Ivory Tribe.